Last weekend, Aric Almirola, driver of the No. 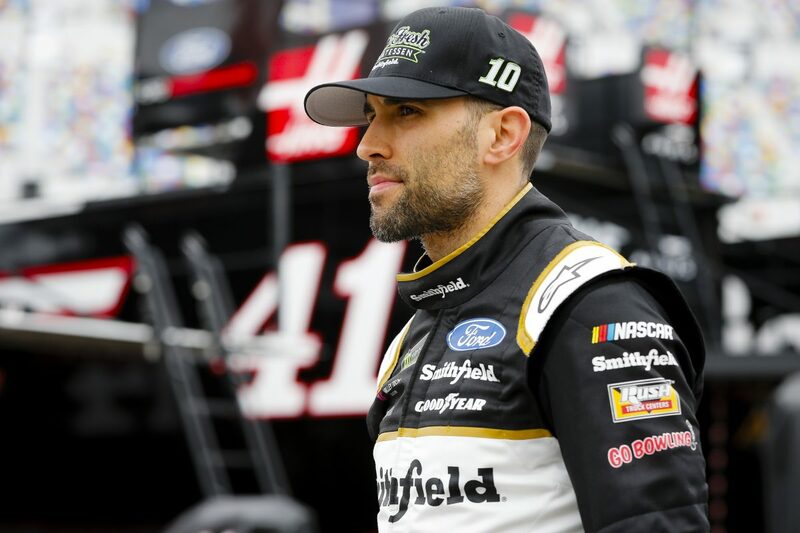 10 Smithfield Prime Fresh Ford Mustang for Stewart-Haas Racing (SHR), extended his streak of top-10 Monster Energy NASCAR Cup Series finishes to five, eclipsing his previous best of four top-10s in a row. And, his five consecutive top-10s have come during the opening six races of 2019, giving the 35-year-old Tampa native his best start to a season to date.